When it comes to foods that are good for us, we all know that fruits and veggies are the obvious choices to keeping us healthy, but they can also clean our teeth at the same time! The crispiness of the apple is strengthening your gums, while the juiciness produces saliva, clearing out the bacteria that gives us cavities. In fact, all crispy handheld fruit works similarly. The vitamin C in citrus fruit is great, and the citric acid also scours your teeth. One fruit that may surprise you as a whitening agent is the strawberry. The berries with the seeds that always get stuck in your teeth are also scrubbing them so eat up! Vegetables are obviously good for us but an onion as a dental secret? Yes, this colorless veggie won’t stain your teeth and let’s face it, you’re also much more apt to brush your teeth afterwards. Broccoli is basically a natural toothbrush, so munching on these little “brushes” will supply your body with iron while giving a quick scrub. Celery is full of vitamins and water for saliva production and if you think about it, it’s like nature’s floss! Are you on a tight and busy schedule? 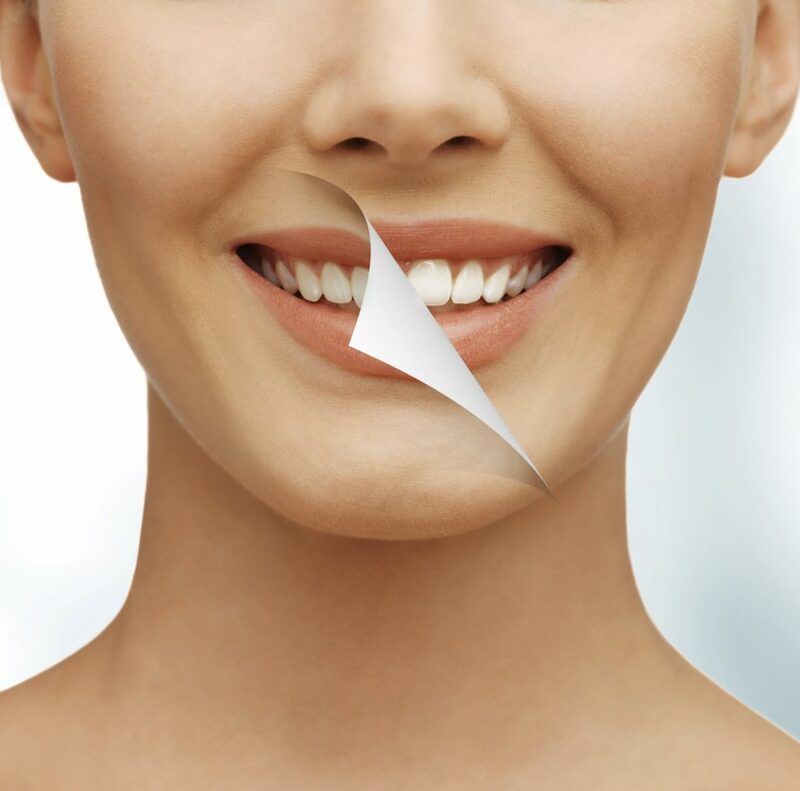 Does it feel as though you never have time for a professional teeth whitening procedure? Thanks to the latest technology used by Dr. Simone, you can have your ideal smile in only one hour! The Rembrandt® teeth-whitening system is the most popular and convenient procedure that can make your smile up to eight shades whiter! If you are worried about looking unnatural, Dr. Simone and his skilled staff will be able to give you the exact shade of color you would like to achieve during your visit. So how does the Rembrandt® teeth-whitening system work? The Rembrandt® whitening procedure begins when trained clinicians apply whitening gel to the surface of your teeth. This gel is used with a “Sapphire” Plasma Arc to reduce the appearance of discoloration and stains. For maximum results, Dr. Simone and his staff will apply the gel for three 15 minutes sessions for a total of 45 minutes to 1 hour. Don’t let time and your busy schedule get in the way of receiving your ideal smile. With the Rembrandt® teeth-whitening system your rejuvenated smile is only 1 hour away. Call Dr. Simone and his staff of professionals and ask about the Rembrandt® teeth whitening procedure. 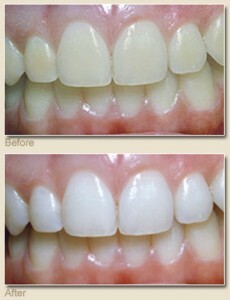 For more information about our in-office teeth whitening procedure call Dr. Simone in Henderson, NV at 702-735-2755 or visit www.patricksimonedds.com. 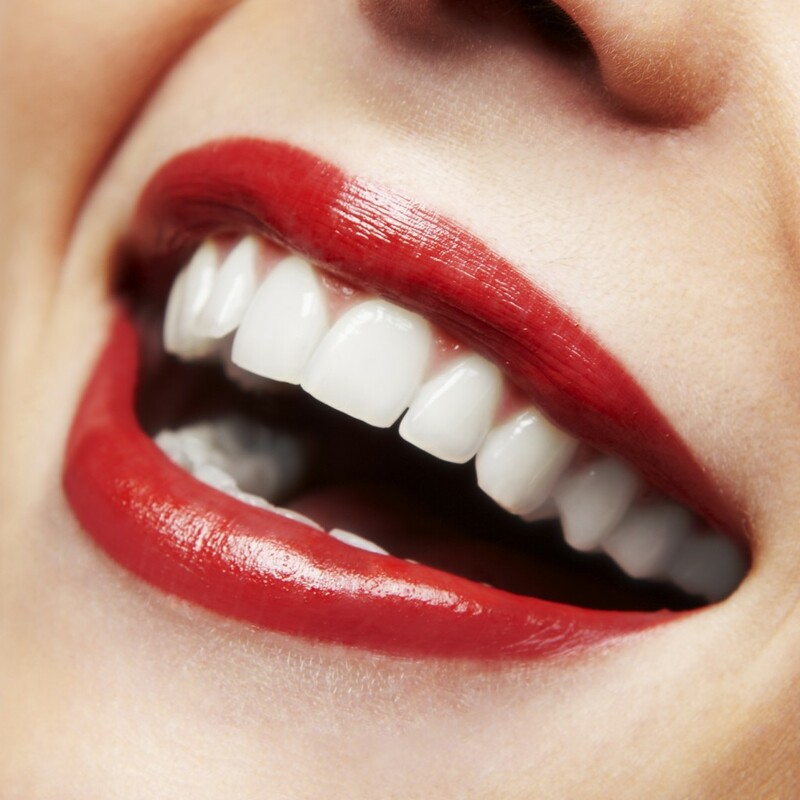 Cosmetic dentistry can create the bright natural looking smile you deserve. Whether you are interested in a complete smile design, restoring chipped teeth or want to whiten, we can improve your smile. Cosmetic Dentistry is composed of several different types of dental procedures. Dr. Patrick Simone of Henderson, NV offers some information on the cosmetic procedures he offers. 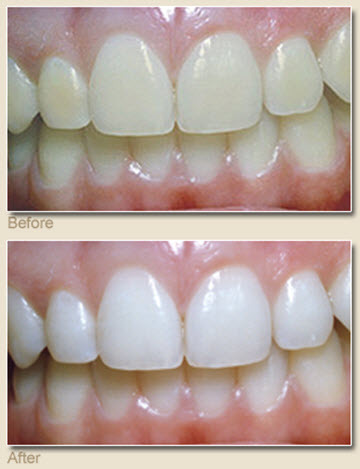 Bonding – With the use of bonding gaps, chips, broken teeth, spots and discoloration can all be repaired with bonding. You can regain your smile and confidence. Crowns and Bridges – Crowns (or caps) are dental restorations that are placed over a tooth when conservative restorations are insufficient to restore form and function. A bridge serves to replace a missing tooth or teeth. Invisalign – The invisible way to straighten teeth. 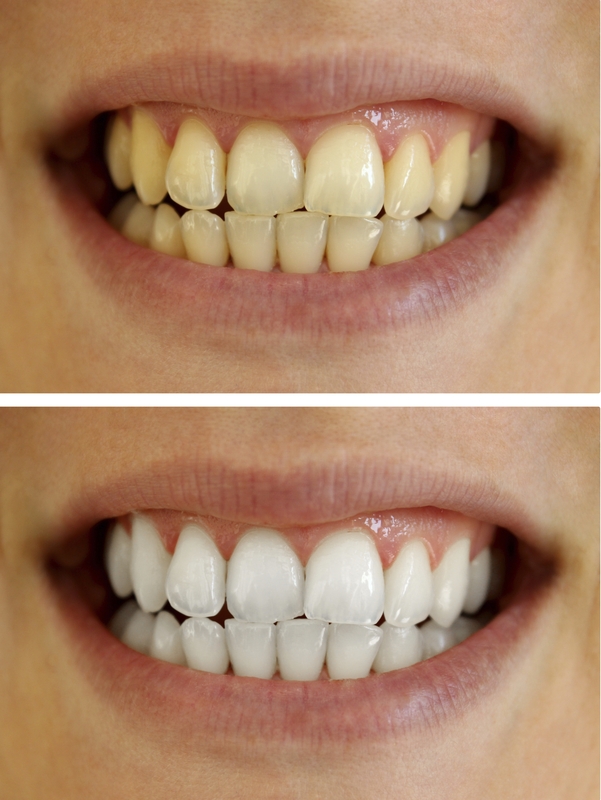 This is achieved by using a series of custom-made, nearly undetectable aligners. Whatever cosmetic procedure you are interested in, call Dr. Patrick Simone and make an appointment to get that beautiful smile you have always dreamed of at (702) 735-2755 or visit our website.